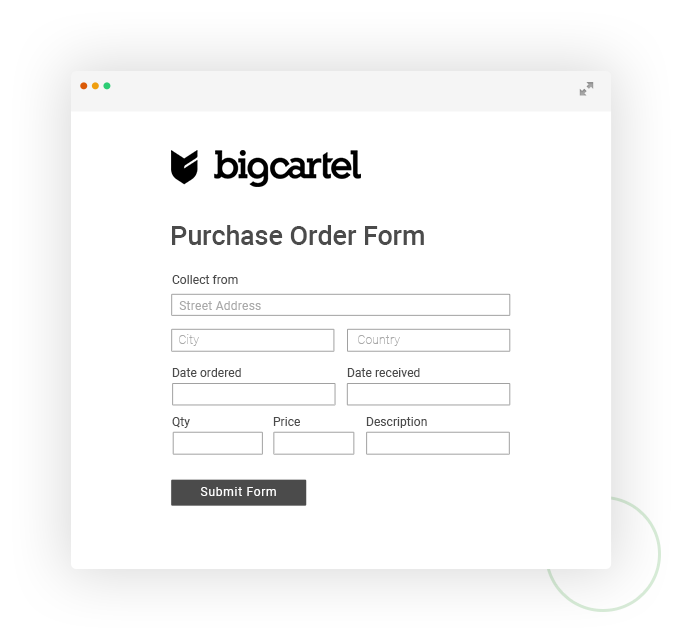 Big Cartel forms integration by 123FormBuilder - FREE! 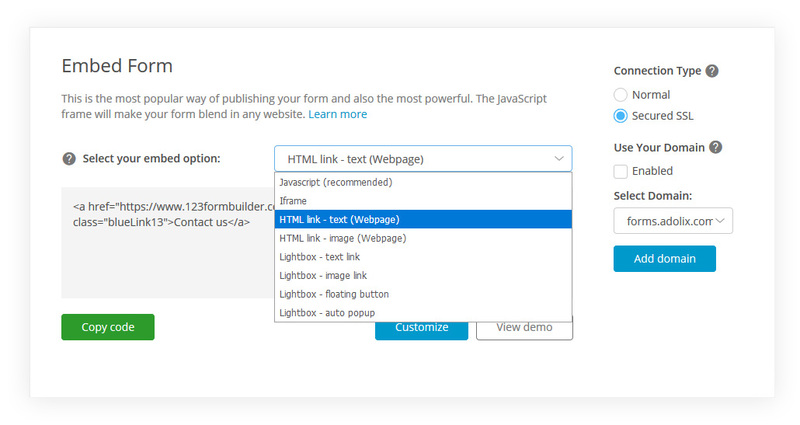 Follow the steps below to publish your 123FormBuilder form on a Big Cartel website. Big Cartel is home to over a million clothing designers, bands, record labels, jewelry makers, crafters, and other artists. For over a decade, creative people from around the world have used Big Cartel's simple tools and resources to build a unique online store, manage and sell their work, delight their fans and customers, and run their business their own way.